If you’ve been to our restaurant, you’ve seen – and tasted – what keeps our customers coming back for more Authentic Indian food. Perfect materials and freshly cooked in a traditional manner makes our food delicious and authentic. 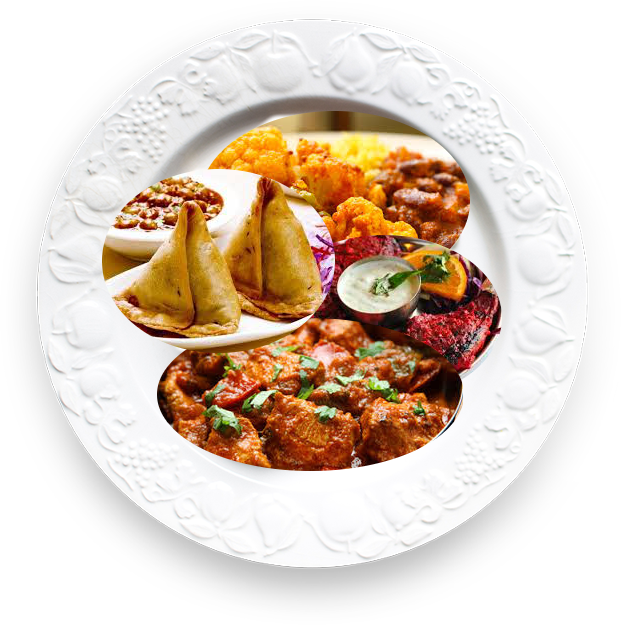 Mouth watering curries make us hard to resist! Stop in today and check us out! "Food, service and price combine to make this dining experience a fantastic one. Great take away also"
"Best Curry we've had in Australia! Great value and so delishous!!!!" "Really beautiful food, nice atmosphere and great staff. Would really recommend and we will be back"
"Best Indian I have honestly tasted :)"